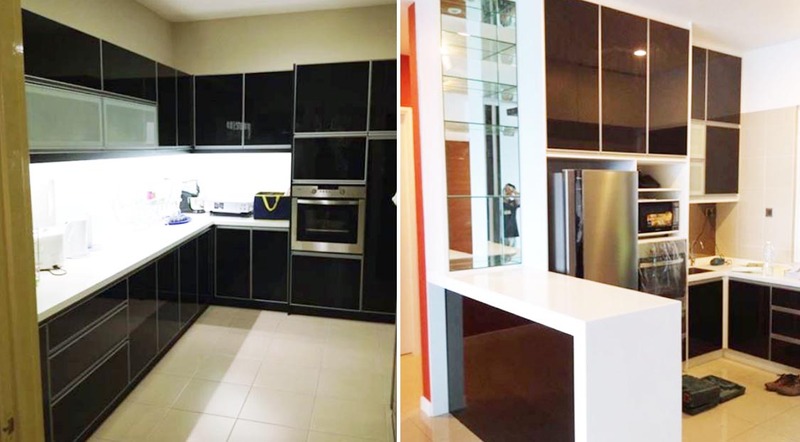 27, Jalan Mewah 3/3, Pandan Mewah, 68000, Selangor. 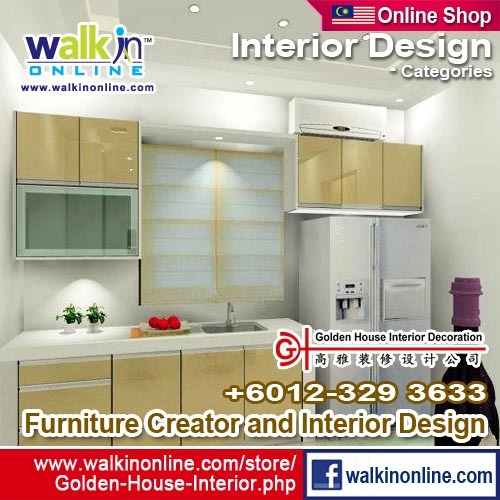 Golden House Interior Decoration service in Kuala Lumpur and throughout Malaysia since year 1980. The best interior design and furniture creator service team in Kuala Lumpur and throughout Malaysia. Golden House Interior Decoration (GHID) provide complete range of high end interior services and decoration of commercial and residential outfits in different communities throughout Kuala Lumpur, Selangor, Malaysia. Golden House Interior Decoration are specializing in High-end Commercial and Residential interior design services. Golden House Interior Decoration is a professional interior design company and space planning firm recognized for innovation. Golden House Interior Decoration expertise is in space planning and implementation based on client's needs, creating designs that reflect the needs, tastes and budgets of our clients. Golden House Interior Decoration provide both a full interior design consultation service as well as a measure and quote advisory service for interior designing, floor planning, space planning projects. Based from offices in Kuala Lumpur, Selangor, we will come to your home, retail outlet or office and discuss with you your requirements and assess, select and specify colour, fabrics, furniture, lighting, window treatments and wall and floor coverings. Looking for Interior design, decoration or renovation your home, office or retail outlet? you are at the right place, we are one of the leading interior team in Kuala Lumpur, Selangor, Malaysia. Golden House Interior Decoration has worked with hundred of homeowners and retailers Nationally to help create living spaces suitable to each unique personality. The skilled and experienced design team prides itself on the ability to listen to and comprehend each client's needs, and make those needs a reality in the most creative and effective way. Golden House Interior Decoration (GHID) service in Kuala Lumpur and throughout Malaysia since year 1980. Golden House Interior Decoration (GHID) provide complete range of high end interior services and decoration of commercial and residential outfits in different communities throughout Kuala Lumpur, Selangor and Malaysia. Golden House Interior Decoration (GHID) are specializing in High-end Commercial and Residential interior design services. Golden House Interior Decoration (GHID) is a professional interior design company and space planning firm recognized for innovation. Golden House Interior Decoration (GHID) expertise is in space planning and implementation based on client's needs, creating designs that reflect the needs, tastes and budgets of our clients. Golden House Interior Decoration (GHID) provide both a full interior design consultation service as well as a measure and quote advisory service for interior designing, floor planning, space planning projects. Based from offices in Kuala Lumpur, Selangor, we will come to your home, retail outlet or office and discuss with you your requirements and assess, select and specify colour, fabrics, furniture, lighting, window treatments and wall and floor coverings. Looking for Interior design, decoration or renovation your home, office or retail outlet? you are at the right place, we are one of the leading interior team in Kuala Lumpur, Selangor and throughout Malaysia. Golden House Interior Decoration (GHID) has worked with hundred of homeowners and retailers Nationally to help create living spaces suitable to each unique personality. The scope of each residential and retail outlet interior design project is tailored specifically to the individual. Projects may range from home or retail outlet space design, renovation, paint colors, to a detailed and comprehensive specification book generated prior to construction. Other projects may consist of architectural detailing, remodeling work, furnishing an entire home, selecting plumbing fixtures, or designing a custom furniture piece. No project is too large or too small. Besides offering a wide range of services, the interior designers at Golden House Interior Decoration (GHID) enjoy the ability to work and consult with you on a broad range of design styles. 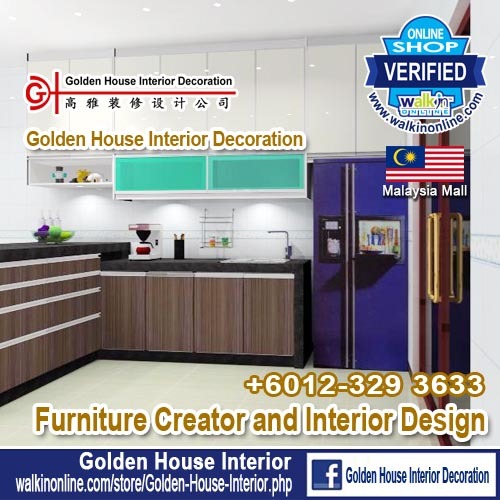 Malaysia Office and Retail Outlet design, renovation and decoration from Golden House Interior Decoration (GHID). What word would you use to describe your office and retail outlet? Well, it should be inspiring. Because an inspirational, sustainable office not only lowers absenteeism and raises productivity, it even lowers energy costs. Now that is inspirational. As the Malaysian's leading office design, decoration, refurbishment and relocation specialist, that's our mission – to transform your whole business, not just your office or retail outlet. What does your perfect office or retail outlet interior look like? We don't know yet. Every business is unique, which is why we come in and watch your company work first. Then, together, we can create the most efficient, inspirational office interior design for your people and your business. Golden House Interior Decoration (GHID) take care of everything. Contractors, suppliers, regulations, landlords – you don't have to deal with any of them. Golden House Interior Decoration (GHID) takes care of the whole job – leaving you free to get on with the rest of yours. On time , on budget... Perfect. Contact us today to begin your Home, Office and Retail Outlet interior design.